Why You Should "Co-Op" Choice Based Games | Nerd Much? 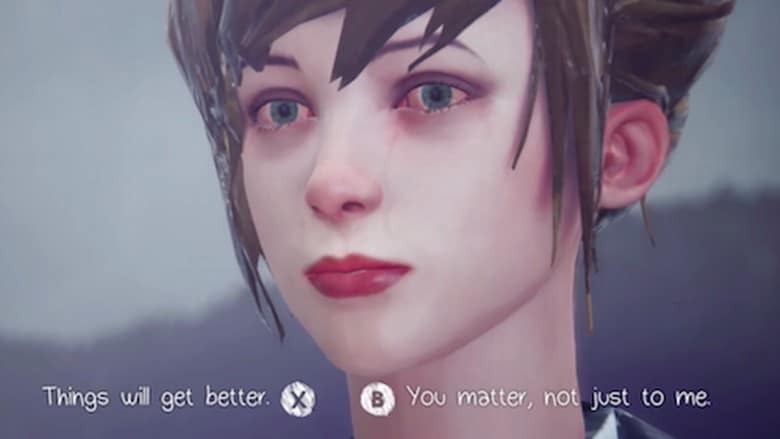 My first experience with a choice-driven game was when I played Life Is Strange three of four years ago. Late to the genre party? Definitely. But despite some played out archetypes and cringey lines, Life is Strange had me enamored. The rewind mechanic made for fun puzzle solving and I loved to be able to see how a decision would play out, get redos, and open up more options for myself. Plus, the game’s larger themes really resonated with me. But one of my favorite things came at the end of each episode. Statistics were showed that told you how many players performed a given action and what percentage made a certain choice, allowing you to see how you stack up. It instantly made me feel connected to other players, turning what was solitary into a shared experience. Whether you’re a fan of the choice-based games or an outsider to the genre your playthroughs can be enhanced by taking advantage of the co-op that always exists with choice-driven games. It doesn’t have to be a built in-game feature for you to make it happen. We rarely see a movie in theaters alone. Granted the “going outside” factor sort of makes this automatically a social event but it is sort of a weird tradition. 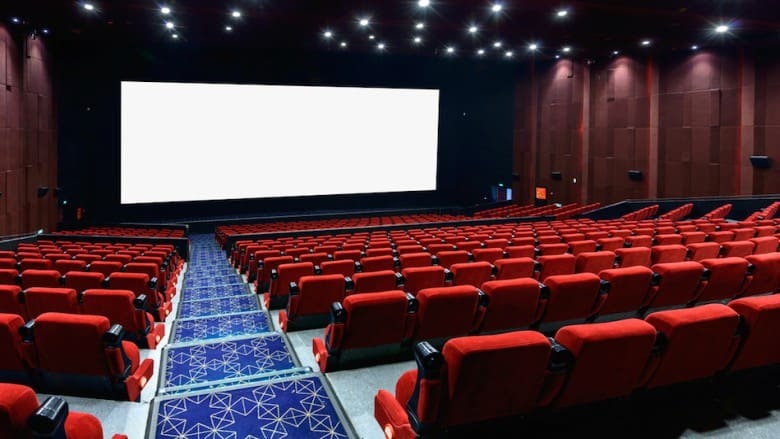 Jerry Seinfeld questioned it best in his sitcom when he asked “How does sitting next to a person in a movie theater increase the level of enjoyment? You can’t talk during a movie.” Of course, there are plenty of potential answers here. One reason we like watching movies with others is that we can experience a story simultaneously and discuss it afterward. It’s a form of both emotional and intellectual bonding because you and those you are viewing the film with are pulled into the same world for the duration of the film. This is powerful considering the fact that we all exist in isolation on some level. I’ll never know anyone’s full experience(s) but, at that moment, our experience is exactly the same. By comparing and contrasting reactions we learn more about ourselves and the other person/people we are with. And, even in our homes, we may take the time to invite our housemates to join a viewing, schedule a “movie night,” or simply view the movie while using our phones. Our live-tweets, Snaps, or Instagram stories let us share our real-time reactions to the film. In that sense, we aren’t viewing it alone anymore. We’re contributing to a larger conversation while inviting others into what otherwise would’ve been an intimate experience. In the case of narrative driven, choice-based games the same can apply. Especially when those games downplay the action aspect and instead focus on the story being told and your role in crafting that story. I’ve said it before, across many places on the internet, but the connections games allow us to make with one another can’t be overstated. Often viewed as a solitary, isolating experience game can be a great connector. And co-oping a choice based game can be a way to do foster that. 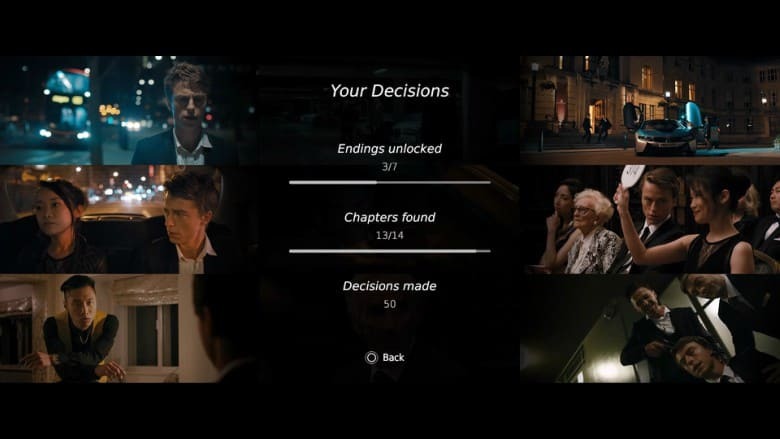 Usually controlling the player character is the game; here, making a decision is the game. The fun is in the thought process and the choices you make so the person/people you invited to “co-op” the game with you never need to pick up a controller. When a choice appears simply share in the decision making or alternate between who gets the final say. Suddenly, those who aren’t directly playing the game are actually playing it as much as you are. 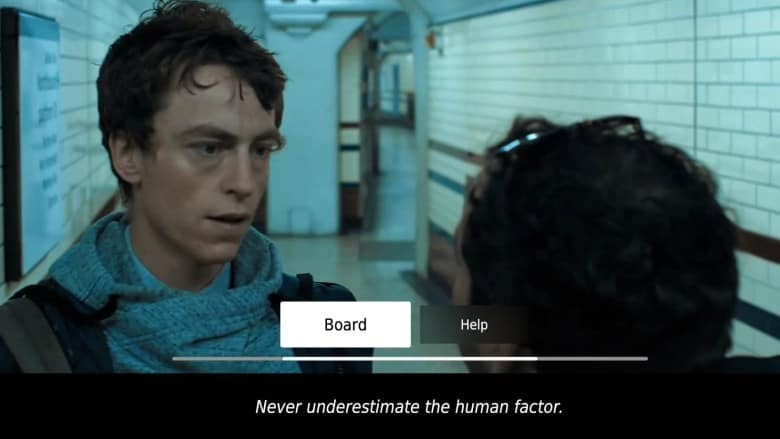 This becomes even more powerful in games that are solely choice-based such as CtrlMovie’s full-motion video game, Late Shift. Games that have co-op modes aren’t necessarily easier nor are they automatically enjoyable experiences. Sometimes co-op is well thought out with level design that nudges players towards that option, such as in Unravel 2. Other times it feels tacked on, only to be used in specific scenarios: such as Captain Toad: Treasure Tracker (the version on Nintendo Switch) and Super Mario Odyssey. Originally released back in 2016, Late Shift successfully shook off the stigma of its presentation to create something special. This crime thriller is a perfect game to co-op as it’s only about 90 minutes long (max) but has seven distinct endings to uncover. While it has some of the expected cheese of a subpar heist film that later devolves into mafia-related drama, the narrative maps out in fascinating ways that will make you compelled to achieve “the good ending” despite some of the corniness. That being said, it was a challenge to get all seven endings. Luckily, my family was able to offer their ideas as well and together we were able to get all of them. We had a few failures but it was easy to avoid getting stuck because all of us could brainstorm together and test out ideas. Having recommended this game to many, everyone who plays it seems to fall in love with it. And no one I’ve recommended it to has chosen to play it alone. Unlike watching a movie in theaters, you’re not necessarily quiet while playing a video game. You might be talking about what to do next, discussing your thoughts on the game, or simply talking about something else entirely. At the same time, the game provides a sort of permeable barrier between you and whoever you’re playing alongside. You can talk, but you don’t have to. In that sense, you get the inherent bonding of the shared experience while having the option to engage further or not. 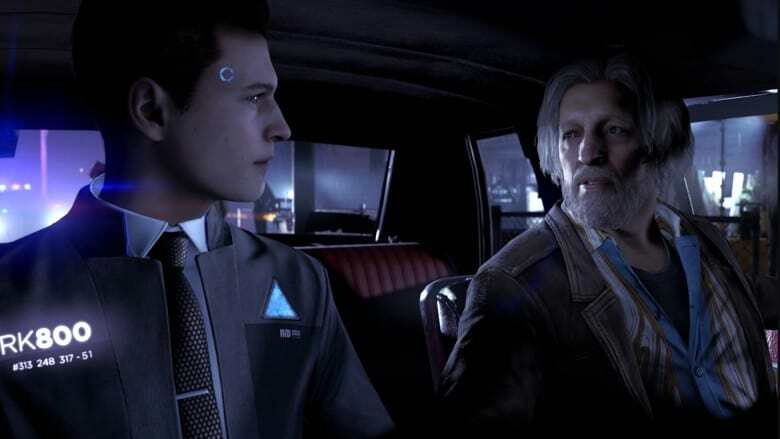 While many consider choice-driven adventure games to be more casual than other genres, these titles demand your attention due to their unpredictability and the added weight behind your actions. Usually when gaming I can space out during cutscenes or clear my notifications while sitting in a lobby, but losing focus during a choice driven game may cause you to miss a decision entirely, fail to select the one you wanted, or miss the question that was being asked of you. And unlike other genres, the consequences here are often irreversible. A mistake doesn’t cause you to die or lose a match, a “mistake” changes the trajectory of the story. The fact that the game demands the attention of the player increases the likelihood that everyone playing/watching will feel invested in the story. Both of these elements create a relaxed yet unified moment between you and whoever has joined you for the game. Even if the people watching you play have no interest in making the choices they can still have fun as audience members. The more people viewing the more weight there is and the more you’ll get out of the experience, especially when something shocking happens or an outcome doesn’t work out the way you wanted. The pain, the joy, all of it is amplified when it’s a shared experience. That’s why so many people watch games like Detroit Become Human on Twitch. Being part of a story is already exciting, but having a role in making it is something else entirely. So even if you’re the person who is usually behind the controller it can be fun to take more of a backseat while still being able to engage a bit. While I wasn’t involved in the entire experience I had fun watching my brother play Subsurface Circular while occasionally chiming in with my take on how to question train passengers without putting yourself in danger. Whether the audience is on your couch or in the chat, the game itself is inherently entertaining. Often it doesn’t require you to be particularly good at a set of actions or to problem solve. It’s an experience that you get to be the mastermind behind and there’s a lot of joy in providing that entertainment (for yourself and for others). No matter what your gaming background is if you haven’t tried choice-driven co-op you owe it to yourself, and those around you, to give it a try.